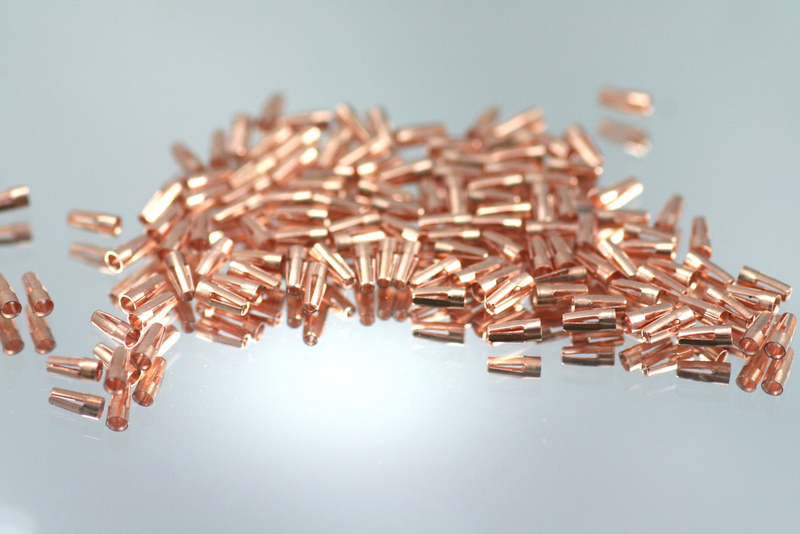 Weiss-Aug has experience in developing components and sub-assemblies for connectors, sensors, MEMS, and semiconductor applications. ISO 9001:2015 and ISO 14001 Certified. The Mosquito Clip product line is available in ten styles with varying insertion forces. Weiss-Aug developed these clips and has been manufacturing them for over 45 years, around tens of billions have been made for customers around the world. These are inserted into PCB sockets as clips to engage with various connector pins in a wide array of electronic products.